1. 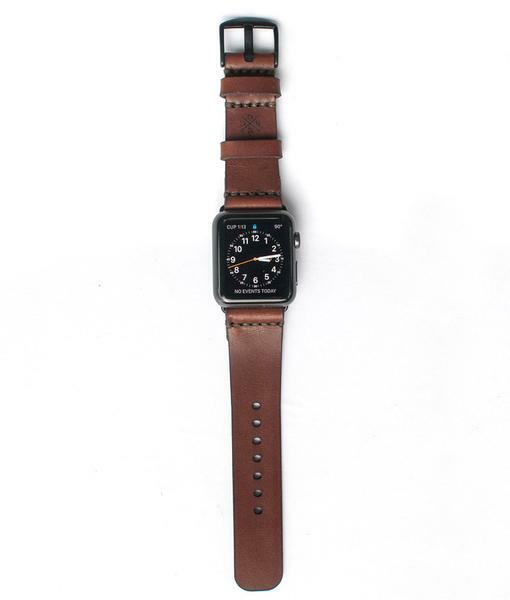 Bexar Goods Apple Watch Strap – Time for him to step up his apple watch game. 2. 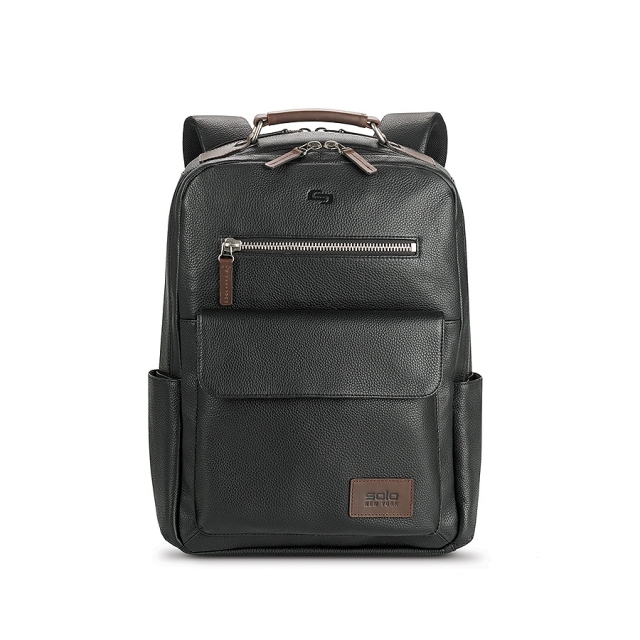 Solo New York Kilbourn Leather Backpack – To hold all of his many gadgets. 3. Sunski Treelines – To block out the haters. 4. 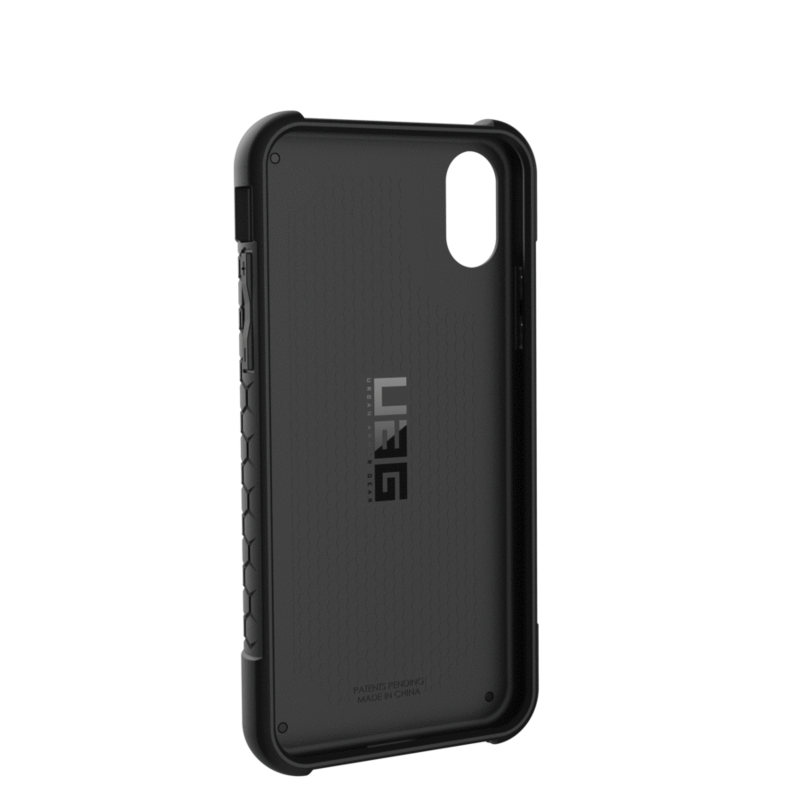 UAG Monarch Case For iPhone X – The ultimate iPhone protection. 5. 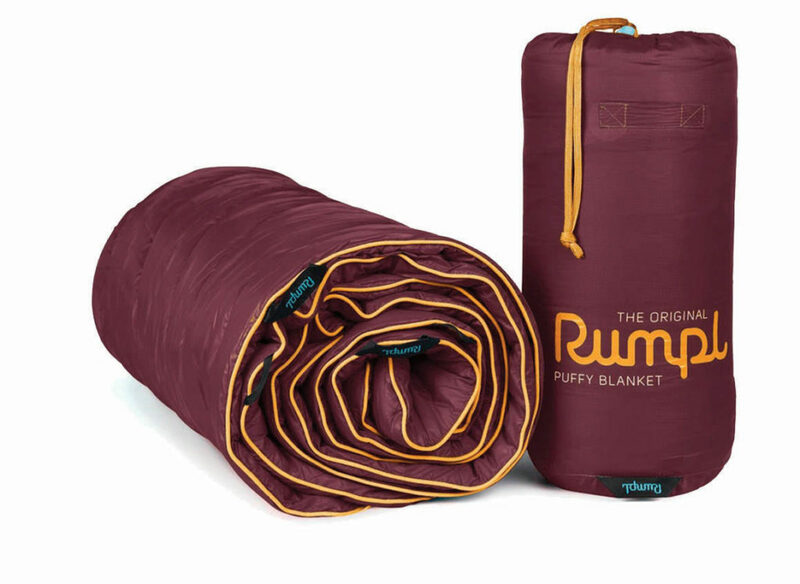 Down Puffy Throw Blanket – Because cool is okay, but cold is no fun.